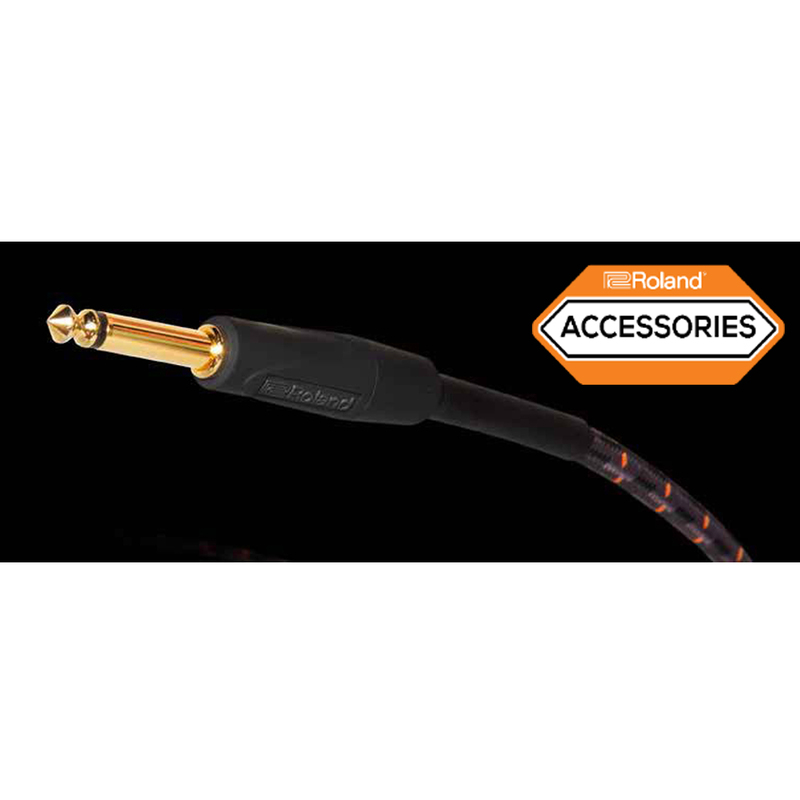 Roland’s Gold Series instrument cables are engineered to accurately transmit the purest signals without contamination or noise interference. 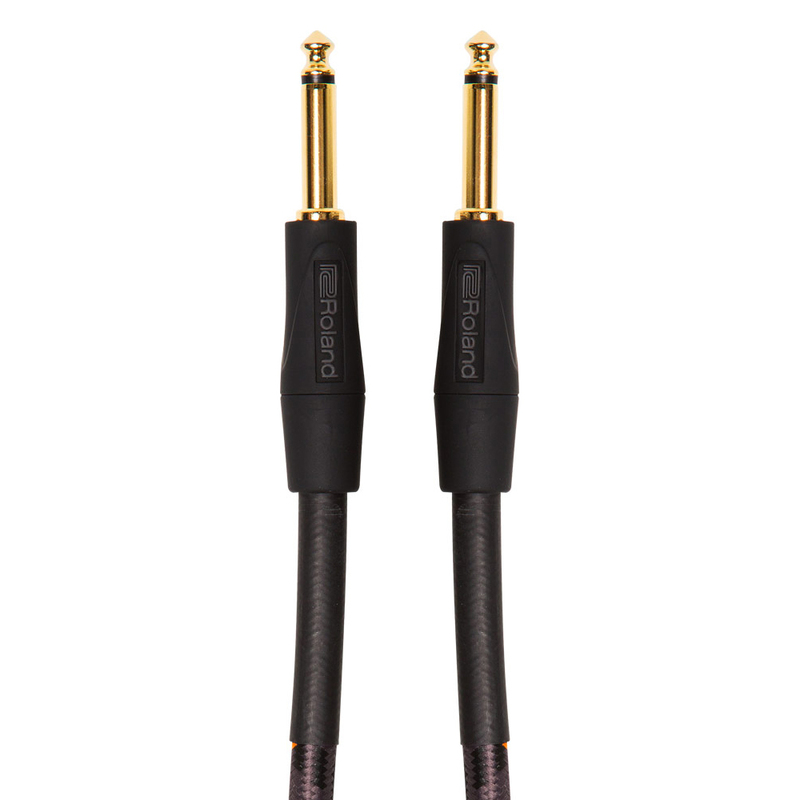 Our custom 24K gold plated connectors assure the cleanest, most precise audio reproduction available. Studio-quality oxygen-free copper core wire translates your instrument’s sound with incredible detail, and the low-capacitance design ensures that your tone always remains clear and true.